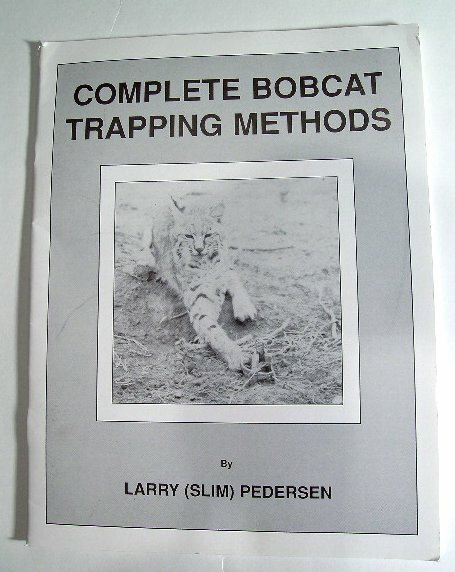 PRODUCT DESCRIPTION: Complete Bobcat Trapping Methods by Larry (Slim) Pederson is 62 pages of experience. Larry had been trapping Bobcats for 28 years at the time he wrote this book. 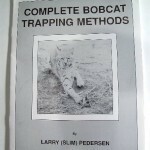 It is the most complete and easy to follow book on trapping Bobcats. This book is complete with pages of pictures to help visualize what Larry is teaching.